The food is absolutely delicious. 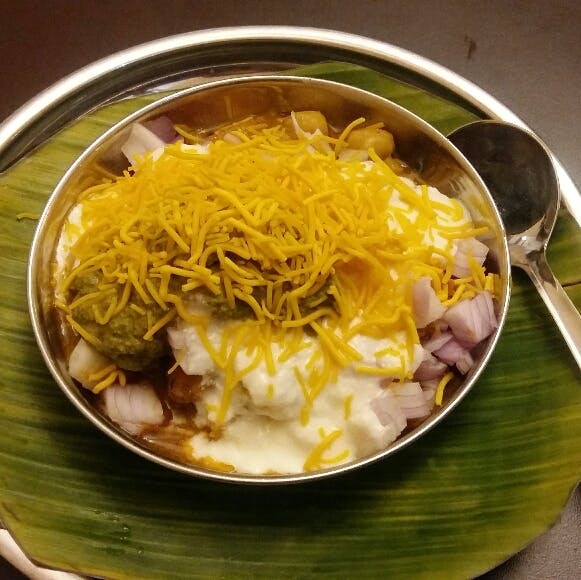 Shanmugas serves chaat, North Indian, South Indian and Chinese cuisine. If you're craving Indian food in Colombo, this should be your go-to place. The ambience could be better. It's a bungalow converted into a restaurant. There isn't a "wow" factor as far as the ambience is concerned. They could certainly revamp in this aspect. Shanmugas is a vegetarian restaurant. Do try their South Indian food. It's their speciality. It's delicious and value for money. There is a lot of variety on the menu. It's buzzing with people so expect a short waiting time. But the wait is certainly worth it. Price for two starts at LKR 2,000.